The men who were arrested on August 28, 2017 were Arrolde Marin, 38, Andri Zacarias, 28, and Jose Rosquel, 37, all from Venezuela and last week they appeared in the Magistrate's Court, now held at the Road Town Police Station. They were represented by Attorney at Law E. Leroy Jones. Mr Jones stated in open court that the men should be shown leniency for not running away after the September 2017 prison break. He also argued that the men all have families. He suggested to the court that the men should be given fines that could go towards repairing Her Majesty's Prison, that was compromised after the killer storm Irma. However, Magistrate Ayanna O. Baptiste-DaBreo rejected Mr Jones’ line of argument and stated that it is not her responsibility to make money for the prison. She sentenced Mr Marin to five years in prison for possession of a firearm and four months for possession of ammunition. 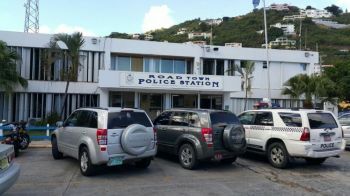 In addition to his concurrent sentences he was slapped with a $1000 fine for overstaying in the VI. Mr Rosquel was fined some $17,000 including $1,000 for overstaying and 12 months in the state-owned penitentiary at Balsam Ghut. In addition, Mr Rosquel was given another $6,000 fine for smuggling, and another $10,000 for failing to declare monies he had to customs officers. The final man from Venezuela, Mr Zacarias, who had overstayed in the Territory, was released after being locked up for some three months plus. 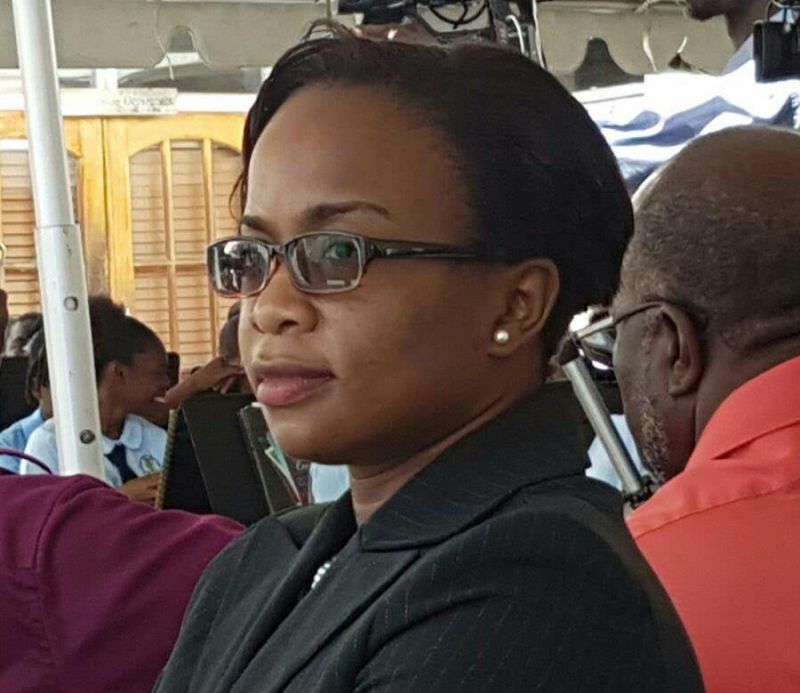 Meanwhile, the BVI Ports Authority is in the news. Three of their employees were arrested and charged for stealing items from ports facilities. Donice Samuel of Fat Hogs Bay and Nicklin Joseph and Dabriel Merry of East End Tortola were arrested when missing items belonging to the BVIPA were found at their home, according to police. The three were granted bail and is expected to return to court in early 2018. The items allegedly stolen were not immediately known. It’s a different Merry that worked at the port to the one at the college. Maybe they are related. I do hope the person the 3 men stayed with was arrested as well.